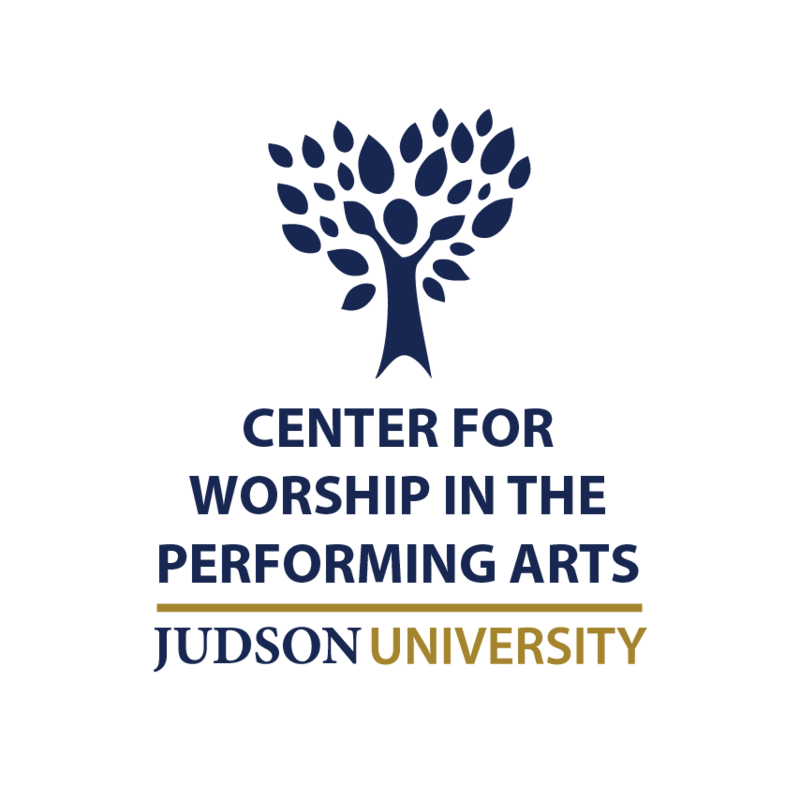 As the busyness of my current semester’s efforts at Judson University’s Center for Worship in the Performing Arts intensifies, I am more than ever convinced of the value of what I’ve been sharing in this blog of late. As I have tried to practice what I’ve been preaching about believing universally the best about others and unlocking the fortress of my schedule, I have felt God’s pleasure in tangible ways. I in the BUILD acronym stands for Invite occasionally someone who needs encouragement into your life; there was a significant moment in my youth when I actually started to do that. In junior high, I was a popular student and, all present appearances to the contrary notwithstanding, a pretty decent athlete–so I was “in.” Ours was a small school, however, so the “ins” and the “outs” intermingled regularly. Ricky was one of the outsiders who tried too hard to force his way in . . . and awkwardly so. Too, he had the sad misfortune of getting caught picking his nose in public, thus earning the nickname “Picky,” junior high students being kind and compassionate souls. If ever there was a young man who would have benefited from a Christian peer inviting him into his life, Ricky was he. One day Ricky decided to have a birthday party, and all of us in the in crowd were invited. The evening he had planned actually sounded fun, so there was general consensus among my peer group that if we were all there, we could probably have fun even though Ricky was the host. Much to my chagrin, however, when my parents dropped me off at his house, I was the only one there. All of my cool buddies had decided not to come, and I was left with the prospect of spending the entire evening, alone, with the very uncool Ricky. But, to my pleasant surprise, I had a blast, albeit one that shook my Baptist foundations a little bit. Ricky’s mother, a culinary whiz, served a delectable, five-course dinner, accompanied, to my horror, by a glass of red wine. I had spent every first Sunday of the month, right before communion, reciting the Church Covenant (prominently glued into the front cover of the hymnals), which very unambiguously stated that I “would abstain from the sale and use of intoxicating drinks as a beverage.” But having been taught by my home-economics-teaching mother that it’s polite to try at least a small portion of all that’s offered at dinner, I cautiously took a sip, half expecting the ground to open up underneath me and swallow me whole. When it didn’t, I breathed a sigh of relief and tried to enjoy the rest of the night. Frankly, it wasn’t all that hard to do, although the after-dinner entertainment proved to be no less scandalous. I had not been within an area code’s proximity to R-rated movies up to then, but off to an R-rated movie we went nonetheless. I remember the film to this day: The End, with Burt Reynolds and Dom DeLuise. By today’s standards, it would rate a PG-13, I’m sure, but it caused my tender psyche a bit of consternation all the same. Still, all things considered, I had, to my great amazement, spent a really nice evening with Ricky, one of the most uncool kids in the entire school. As I reflected back on this instant years later, I realized that I was then at a crossroads–actually, Ricky and I were there together–and I could go down one road or the other with him. “Was it any fun?” they asked. I choked. “Not really,” I lied. “It wasn’t much fun. You guys didn’t miss anything.” And as I raised my eyes from my circle of friends, they met, head on, Ricky’s sad, tear-filled eyes. He had a wan smile on his face, as if my words didn’t matter, but I knew I had wounded him. Deeply. I hadn’t given that incident much thought until years later, when my mom informed me that Ricky had committed suicide. I don’t lose sleep over this, and there were far more serious issues than my immature, junior-high behavior that Ricky was dealing with when he decided to end his life. But I also know, without a doubt, that I had an opportunity to invite, on that one occasion, someone who needed encouragement into my life, and I willfully chose not to do it. One of the early teaching pastors at Willow Creek, Don Cousins, once gave a profound message in which he exhorted believers to have at least one or two Very Dependent People (VDP’s, he called them) in our lives at all times–for their benefit, of course, but also for ours. Yes, having too many overly dependent friends isn’t healthy, either, but most of us err on the other end of the spectrum, don’t we? Friends, let us worship our Lord by inviting folks on the margins of our world to come alongside us, for at least a short time, for at least part of our journey. The Kingdom will be richer for those efforts. The Lord be with you! 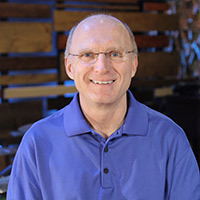 Emmaus Road Worshipers is written by Dr. Warren Anderson, Director of the Demoss Center for Worship in the Performing Arts at Judson University (Elgin, Ill.), where he also directs the Judson University Choir. A Judson alumnus, he has served his alma mater in a number of capacities over the past 30+ years, especially the chapel ministry, which he led for 22 years. From 1982-2016, Dr. Anderson served six different churches--American Baptist (X2), Converge, Evangelical Free Church of America, Roman Catholic, and United Methodist--as a "weekend warrior" worship musician/pastor. He is a former member of the editorial board of Worship Leader magazine. The views expressed in this blog are not necessarily the views of Judson University. This entry was posted in Uncategorized and tagged horizontal worship. Bookmark the permalink.